A good quality, well-fitting and stylish gym kit makes all the difference when it comes to motivation, comfort and confidence at the gym. No-one feels like hitting the gym in a kit reminiscent of something found in lost property; dressing for success applies to your workout too! 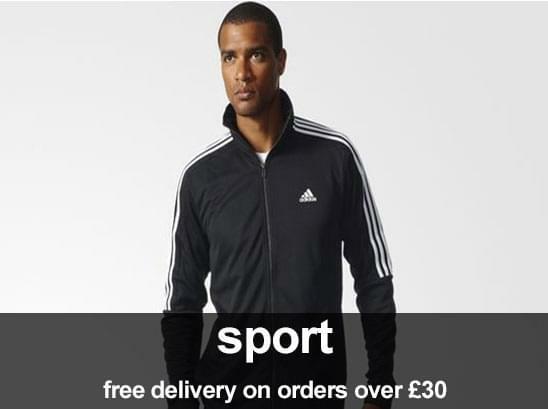 In need of new gym gear that delivers on style as well as function? Don’t sweat it; we’ve got you covered. 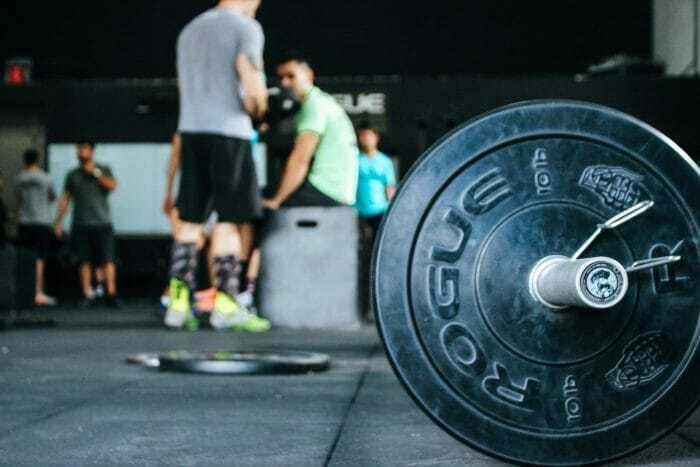 Here at Loofe’s, we have a huge collection of men’s gym clothes from premium brands and iconic designers that allow you to always work out in style. First essential piece of gym gear? A go-to pair of comfortable joggers or track pants. GYM KING joggers are a great option when it comes to effortless style, both in the gym and out. With their lightweight cotton blend and classic drawstring design, versatile joggers like these offer function as well as style and make a great choice whether you’re working up a sweat in the gym or working an athleisure aesthetic on an off-duty day. 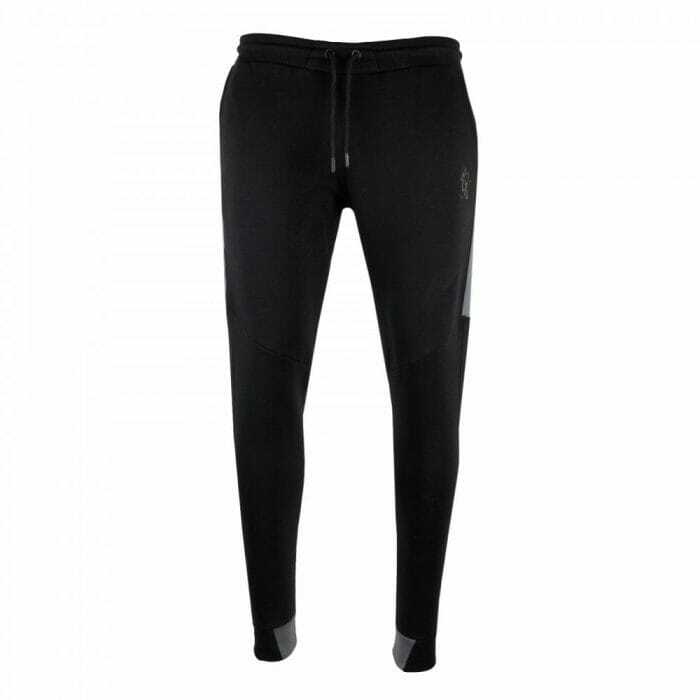 We’ve got a huge range of men’s joggers and track pants for you to choose from like these at Loofe’s, in a variety of sleek colours and designs. You can find more GYM KING joggers and styles from brands including Nike, Adidas and EA7 in our main collection of men’s joggers. When it comes to buying men’s gym clothes, a pair of shorts in your kit is a great option for alternating with your joggers. 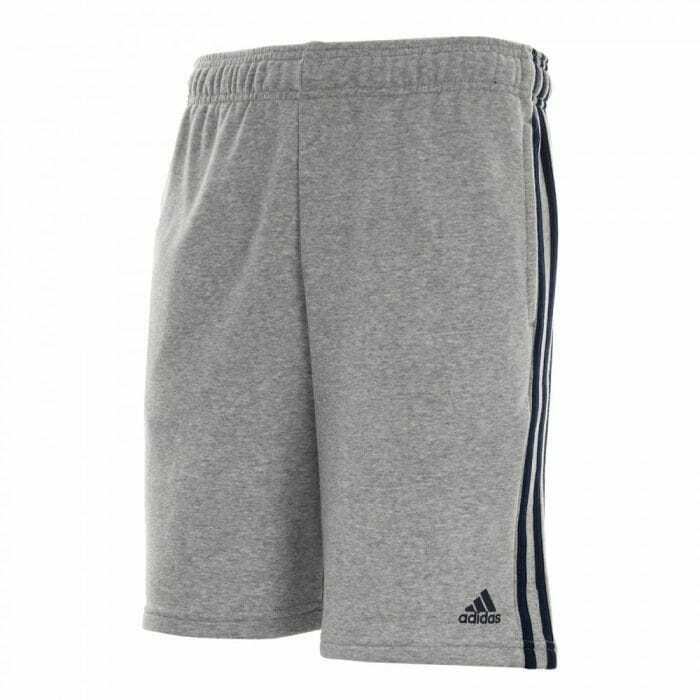 Gym shorts like this ADIDAS PERFORMANCE pair allow for style and comfort during your workouts and are ideal for all types of training, whether cardio or weights based. Featuring the signature Adidas 3-stripe design, shorts like this are an effortless and simple way to bring style to your gym gear. We’ve got a large selection of similar styles you can find in our men’s shorts collection, from more iconic sports-led brands including Nike, Paul & Shark and GYM KING. Breathable and lightweight T-shirts are an essential part of your gym gear for ensuring you remain cool and comfortable during your workouts. Our top pick? A clean white design like this GYM KING crewneck is a classic choice for us when it comes to stylish gym attire. 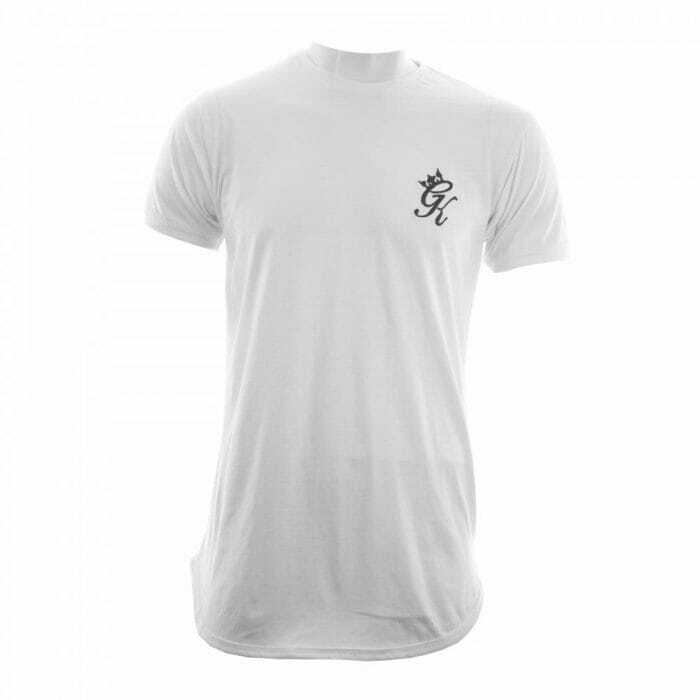 Simply branded with the distinctive GYM KING logo, its pared-back design makes it the perfect option for men’s gym clothes that deliver on effortless style. While we have a range of coloured and patterned designs in our men’s T-shirt collection, a simple monochrome colour palette can be all you need for upping your style game at the gym. When it comes to a gym hoodie, finding one that doubles as a go-to in your everyday wardrobe is a great way to get maximum use out of your choice. 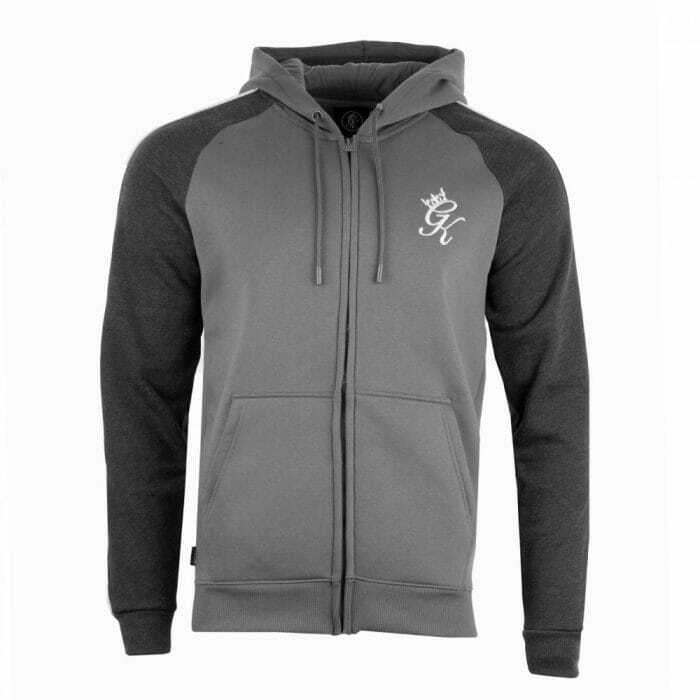 A GYM KING hoodie like this retro-inspired design is ideal for achieving just that, designed to offer style both inside and out of the gym. The great thing about GYM KING clothing is its ability to function as both practical gym gear and casual menswear basics for a day-to-day athleisure aesthetic too. Whether you opt for an over-head style or a classic zip-front design, stylish and comfortable men’s hoodie like this one needs a place in your gym bag. High-quality, supportive and comfortable trainers are a must when it comes to ensuring optimum performance in the gym. With that in mind, the functionality of your footwear doesn’t mean it has to compromise on style. Here at Loofe’s, we’ve curated a massive collection of men’s trainers to choose from that elevate both your performance and style in the gym. 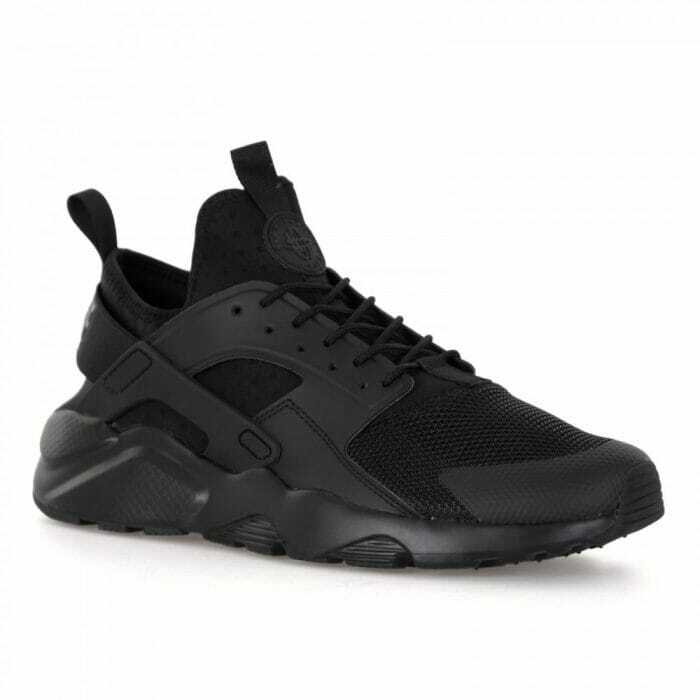 Designs like the classic Nike Huarache Run Ultra trainers are a perfect example. Sleek, streamlined and black, they’re effortless when it comes to style, while their padding, supported fit and cushioned sole offer unrivalled comfort too. Whether you’re pounding the pavement or training on the treadmill, they’re the perfect option for doing it in style. Want more iconic designs to explore? You can find them in our men’s trainers collection. 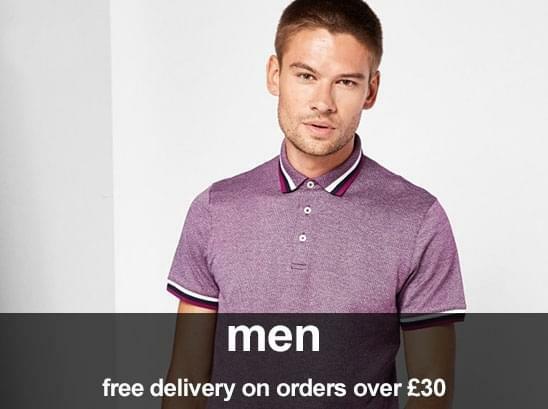 From premium high-street brands to high-end fashion houses, we have a huge range of all the designer men’s gym clothes you need for working out in style here at Loofe’s. With sports and athleisure focused brands including GYM KING, Nike and Adidas across our collections, you can find the gym gear to effortlessly elevate your workout wardrobe.